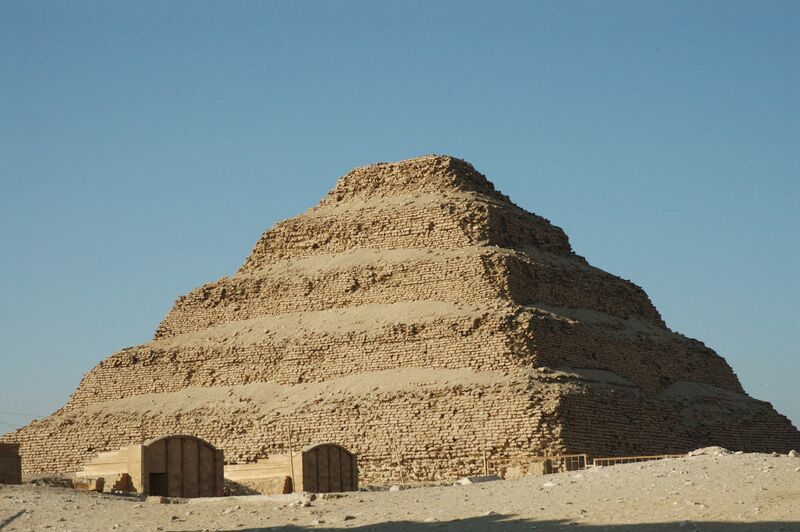 In this tour you will visit the cemetery of Saqqara with its step pyramid and Dahshour where the first attempts to build a complete pyramid were made. Saqqara lies in the west bank of the Nile. It is very vast burial ground, was serving as the cemetery of Memphis, the first capital of Egypt. It includes the famous step pyramid of Djoser and some other mastabas. 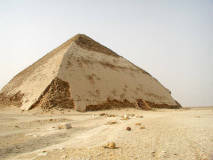 Some pyramids were built at Saqqara by the kings of the 5th and 6th dynasties, such as Userkaf, Unas, Pepi I and Pepi II. Dahshour is about 40 km south of Cairo on the west bank of the Nile. Dahshour is famous for (by) the Bent pyramid and the Red pyramid which were constructed by king Senfru ( 2613- 2589 BC ), the father of Khufu ( Cheops). There is also a pyramid was built by Amenmehat II ( 1929 – 1895 BC ), 12th dynasty, is now badly damaged. Some several tombs of royal women were built there as well. The king Senusert III built two pyramids there. The Black pyramid was built by king Amenmehat III, it remains the most imposing monument at the site after the two Senfru pyramids. Several other pyramids of the 13th dynasty were built at Dahshour.